Learn to sew. The best resources online for taking your sewing from yikes to Yes! « Learn to sew. 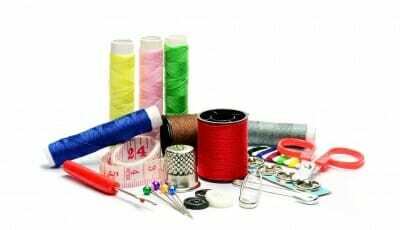 The best resources online for taking your sewing from yikes to Yes!